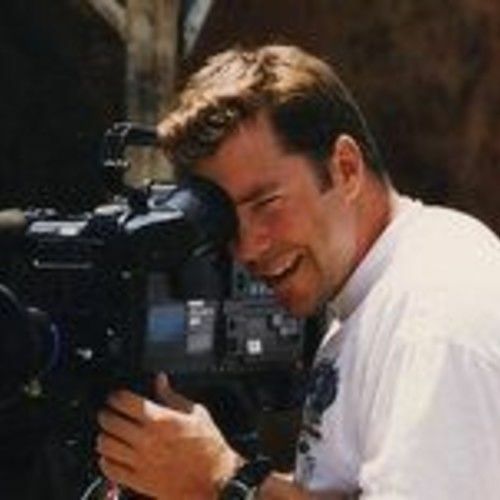 I am a professional camera operator from Santa Monica, CA currently living in Austin, Texas. Most of my work has been for E! Entertainment Television, Extra, Inside Edition and various reality programs. I was the recently DP on a short film; "Srarthi: the Charioteer". Now the plan is to transition into shooting more short and feature films.